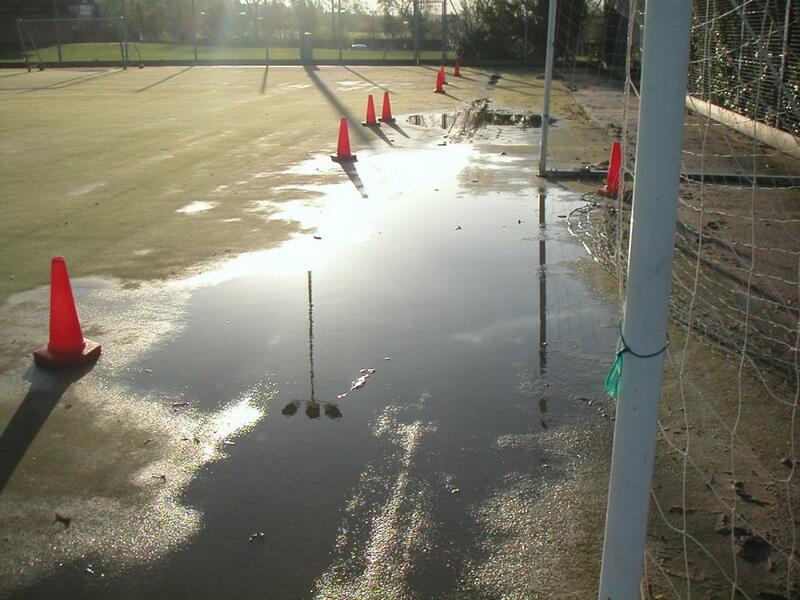 Has your artificial pitch flooded? Heavy rains and floods across the country these past few weeks have left many artificial sports pitch in need of attention. 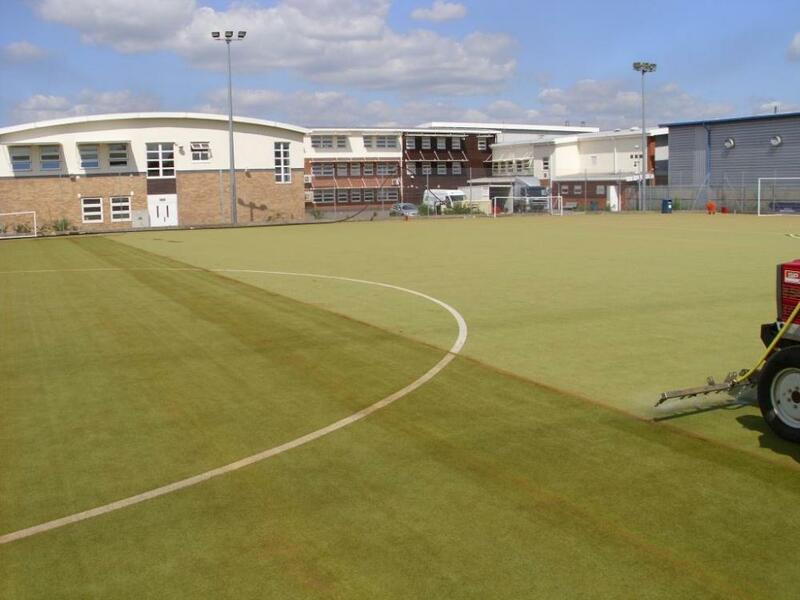 Your pitch may need a Revite® to treat contamination, or a Rejeneration® to resolve deep-seated issues with drainage and extend the life of your artificial pitch. Contact us now to arrange a pitch inspection and obtain a quote from one of our experienced Technical Managers.